Hello All!!. TGIF. I see a lot of handcrafted glass bowls pop on the shelves of many home decor stores. 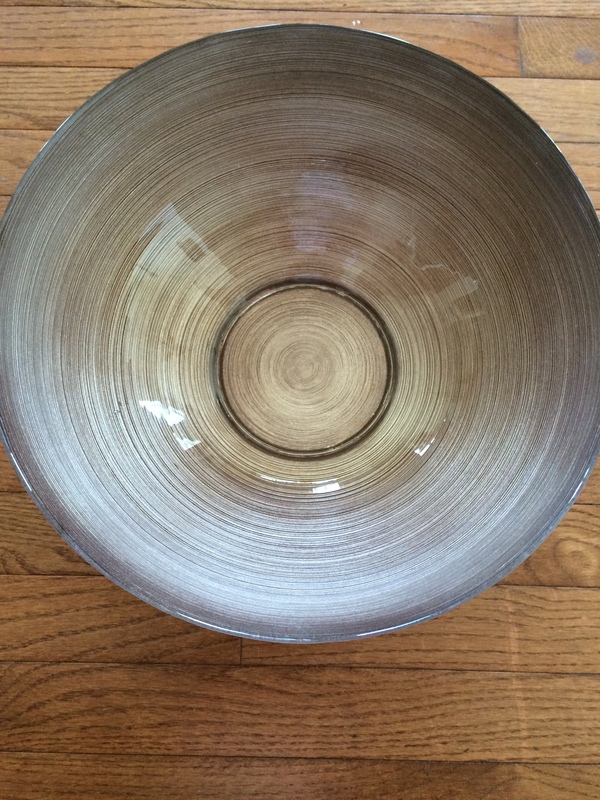 I bought this huge bowl a while ago from homegoods. Hello!! Hope you had a nice weekend!!. Since this is the season of flowers, what better way to show it off other than housing in the vases. I’m a huge fan of both flowers and vases. I have this pitcher for many years, but didn’t like the print on it, so painted with white acrylic and looking proud : ). I’m staging it on my inlay table. It houses faux hydrangeas, can’t wait to fill them with the real ones. What an award nomination for me?!. Well i’m really honored when ISPEAKGLITTER nominated me for this award. 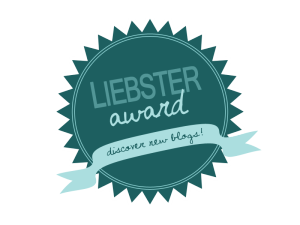 About Liebster Award, it is an award for new and upcoming bloggers, a way to encourage them . Please take a moment to read more here. Since my blog is yet to grow bigger to nominate others, i will pass it(ouch!! ),but will answer all the 10 questions ISPEAKGLITTER asked me : ). 1) If you were to teleport to somewhere in the world right now, where would it be and why? Honestly, no where. But to answer, Marina Beach, India. Counting stars in the sky. 3) Which fictional character would you like to meet and what would you do with them? 4) You have one quality that you can decrease in the world and one quality that you can increase in the world, what would you decrease and increase? Decrease Destroy Hate and Increase Love. 5) What is most important in your life? 6) If you were to have a family, would you have a big one or a small one and why, if you already have a family-what do you love the best about the size of your family? I’m happy with my family size. 7) You have the opportunity to add a word to the dictionary, what would it be? Fun=not loosing your sense of humor. 9) Food that you dislike? 10) You have 3 small stars that, when placed, make an awesome grand entry noise when you enter the location of where the star is placed, where would you put these stars? In my closet : ))))). Thanks much for taking your time to nominate me ISPEAKGLITTER. Hi!! I’m back with another craft idea. Clear vases crafts are endless, Today’s post is about how we could change the look of clear glass vase into wood look alike. 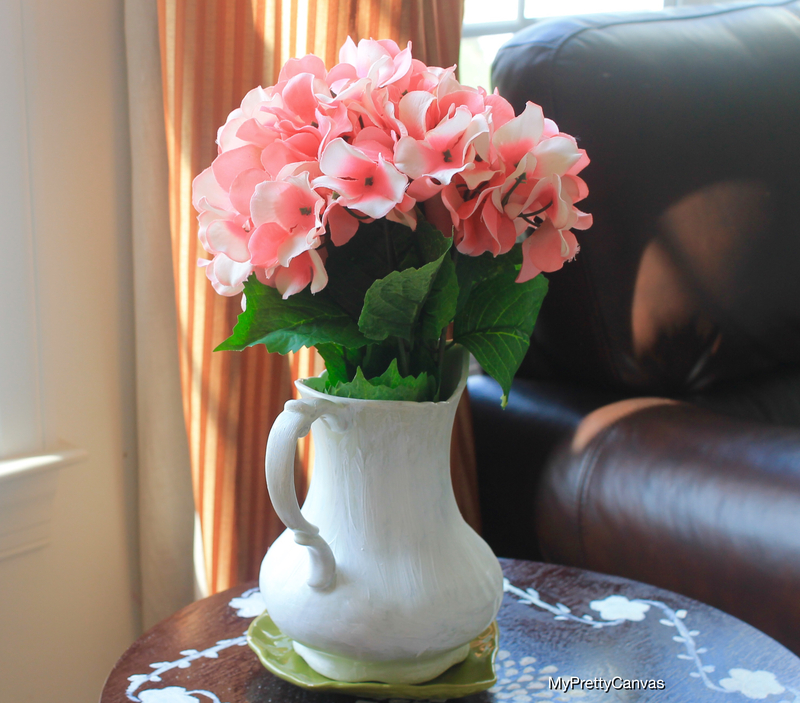 All you need is a clear vase of your choice and brown acrylic paints, i used folk-art real brown and english mustard. 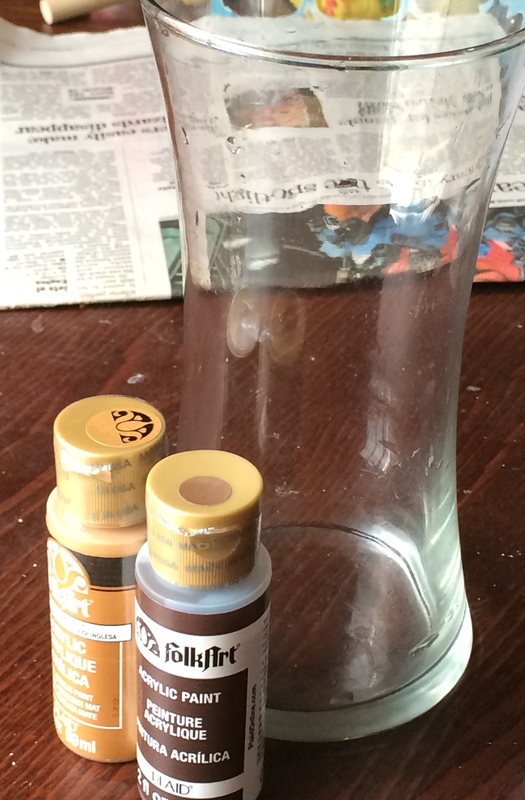 I started painting inside the vase with the real(darker) brown. So it will be much easier to paint the outside and get the look of it.